Many people believe that the world of finance is all about numbers. At the core, of course, that’s right: the financial world and the economy are dealing with cold, hard facts, with logic and proofs best represented by numbers, statistics, tables and graphs. Marketing and PR have long been using storytelling techniques to tell stories about products and businesses emotionally. On the other hand, their use in the financial sector is still in its infancy. Despite the inherent complexity and diversity of the industry, financial services providers are commonly viewed as a gray crowd. The difference is usually so marginal that a credit card would easily fit between competing companies. The use of stories can make the small but subtle difference. Billomat is a web-based billing software-as-a-service that allows customers to quickly, securely and effectively handle their bookkeeping from anywhere. 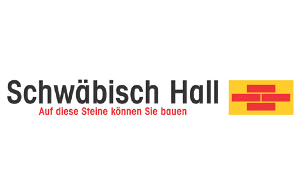 Schwäbisch Hall is the largest bank for real-estate saving in Germany. 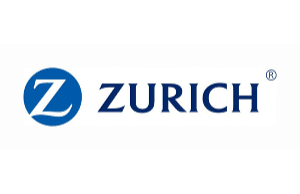 Zurich Insurance Group (Zurich), based in Zurich, is an international Swiss financial services company. 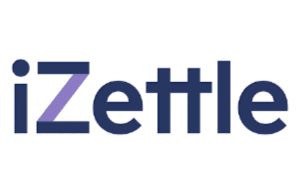 iZettle Go is a powerful mobile POS system.